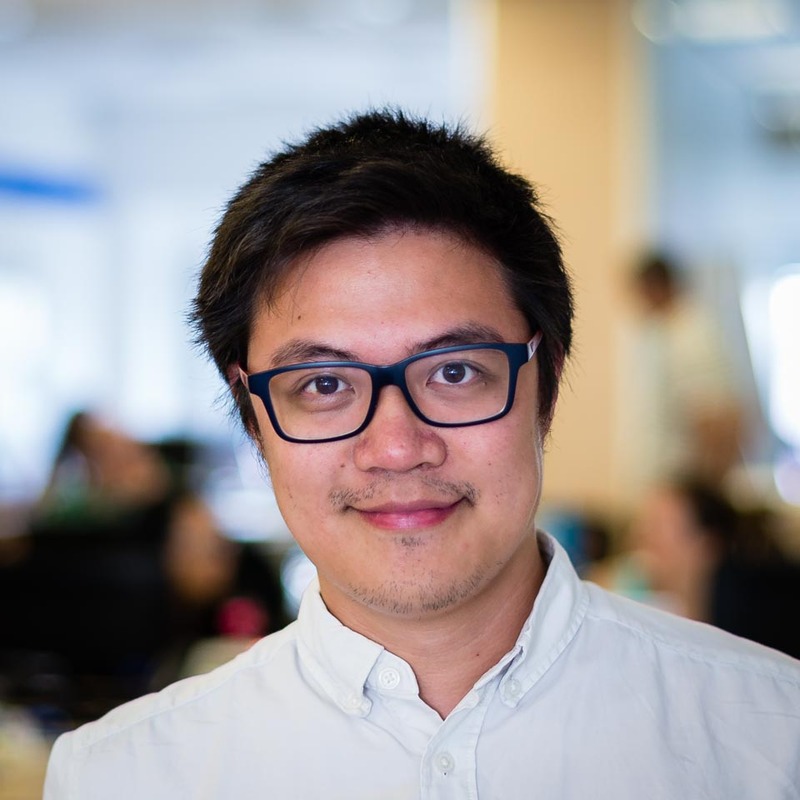 How do HubSpot integrations work? If you're reading this, then you've probably taken HubSpot to help you manage your digital marketing efforts in one place and you've been using it for a while now. Even then, you still use other applications that are linked to your digital marketing effort somehow, but they do not fall under HubSpot's main scope of focus. Because of this, you'd like to have a better connection between your HubSpot and your other applications. It can be as easy as wanting your contact profiles and attributes to be synched between HubSpot and your CRM or business suite, or perhaps have integrations between your workflows in HubSpot and another application so you can, for example, do a lead nurturing email campaign on the attendees of the latest workshop you organized without having to extract the attendees list from the event management application you are using. We can easily understand the following terms if we use a commonly understood metaphor. For this, let's take the case of your devices. You have a laptop which you want to connect to certain devices. These devices include your phone, iPod, mouse and projector. You also have those devices' compatible cords and finally an external dock which has plenty of different ports. HubSpot has APIs or Application Program Interface. You can think of them as your ports that allow you to connect it with several devices, mostly with compatible cords. Other external applications too have ports. After all, you can't connect the cord to it if it doesn't have it. So with the example above, you can see that APIs are your applications', gateways. They receive messages from external applications and translate them to commands that applications understands. Just like the difference between a USB port and an HDMI port, there are different APIs and each accept different kinds of requests or commands from other applications. Luckily, HubSpot has plenty of APIs covering contacts and their individual properties, content, sales deals, keywords, social media, workflows and more. You can think of connectors as your mobile, mouse, projector or tablet's cable, specifically its two pins. It fits only in a specific port (or API) of the two devices (applications), and allows them to connect and communicate with each other. If the device doesn't have the pin (connector) that fits it, then you can't connect your devices (applications). Going back to HubSpot, your 3rd party application's connectors link to HubSpot's APIs to make API calls or requests to it. If the application doesn't have connectors (the cable pins), then it will have to be built. More on that in the following paragraphs. You have many different devices that have different sorts of ports (APIs) and their compatible pins. However, some of them are not compatible with the ports that are already in your laptop (HubSpot). This is where the external dock comes in. 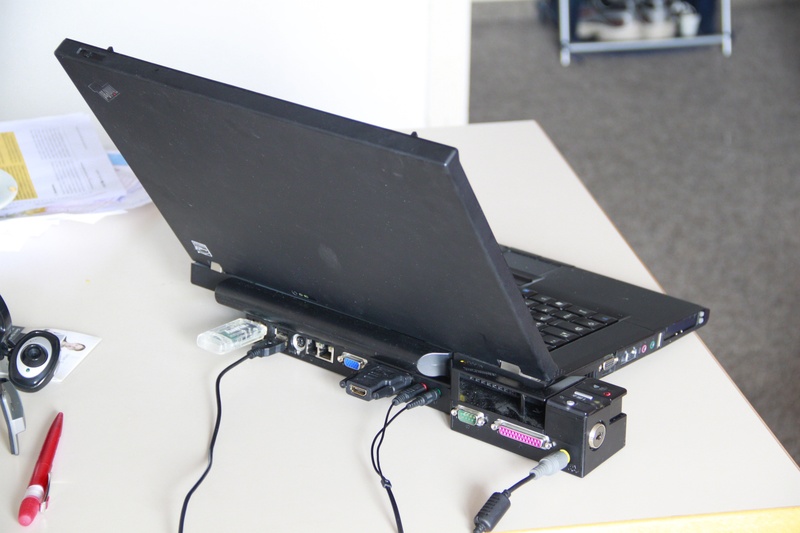 The external dock, which in this case is the middleware, can accomodate more pins (connectors), and by extension, their devices (applications). Now, all you have to do is connect the dock to your laptop and you can connect with all the devices linked to the dock. In the context of HubSpot integration, the middleware is useful if you want to integrate multiple systems at once and it's too complex to create too many links with APIs and connectors. 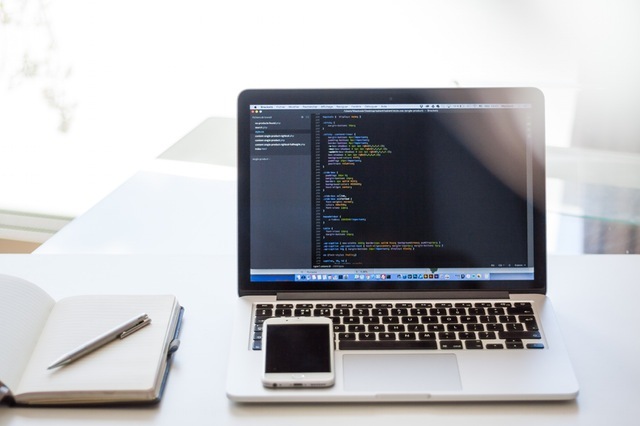 Since there are so many different file formats and a mix of applications that may or may not have APIs and connectors, the middleware acts as a middleman translating the different data formats so that all the applications understand each other. Simple as that! If you want to get a certain piece of information from HubSpot or send a request to HubSpot to take a certain action such as creating a contact record, you or your trusted HubSpot integrator will need to create a connector. Using our device metaphor earlier, the scenario is that you want to connect your latop to a device using a cord. The problem is that your device's port is busted, so you have to acquire one. Otherwise, there's no way to connect your device to the laptop. You or your integration expert need to code an intermediary app that translates the APIs of your application and HubSpot. This intermediary app will send API requests to both HubSpot and the other application to process your request. One example is sending a request to your CRM to read a certain contact record and then send a request to HubSpot to create the contact for you. Simplifying it with the metaphor, the situation is that you have both devices with ports. What you'll need is the cord with the right pins. You can think of the intermediary app as the cord with its pins as the connectors. Let's say you want to display paid invoices registered on your ERP to your HubSpot customer timeline and let your CRM register this as well to allow your marketing, finance and sales departments to be on the same loop on customers. This involves three different applications and will need a middleware such an Enterprise Service Bus (ESB) for it to be implemented properly. You can think of the situation similar to when you want your laptop (HubSpot) to connect with multiple devices of varying pin (connector) compatibilities. You'll need a dock (middleware, specifically an ESB) to accommodate and connect all the other devices. HubSpot Integrators - Who are they? 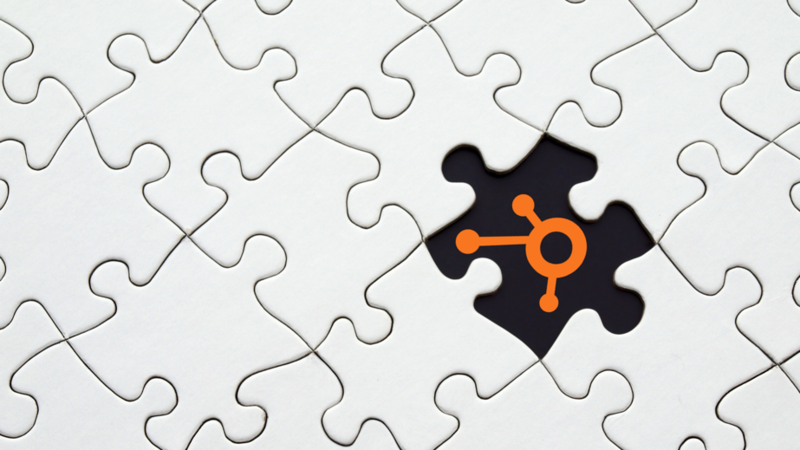 As you've probably figured out by now, HubSpot integration requires a bit of technical skill. Regardless of the complexity of your integration, you will need a skilled system integrator that understands not only HubSpot's inner workings but also that of digital marketing applications and tools as well as other business software or applications. While HubSpot is open to integration and its built in a way that makes integration easy, other external applications may not be so easy to integrate with. HubSpot integration partners can be immensely helpful in the integration of HubSpot with other applications. However, there are quite few HubSpot integrators across the world. In the US itself, there are only 50 HubSpot integration partners and in Europe, Middle East and Africa region, there are no more than two. One of them is Elixir Solutions based in Belgium and the other is Italy-based Extra Magnet, specializing in both HubSpot integrations and advanced marketing automation through the design and development of complex workflows.